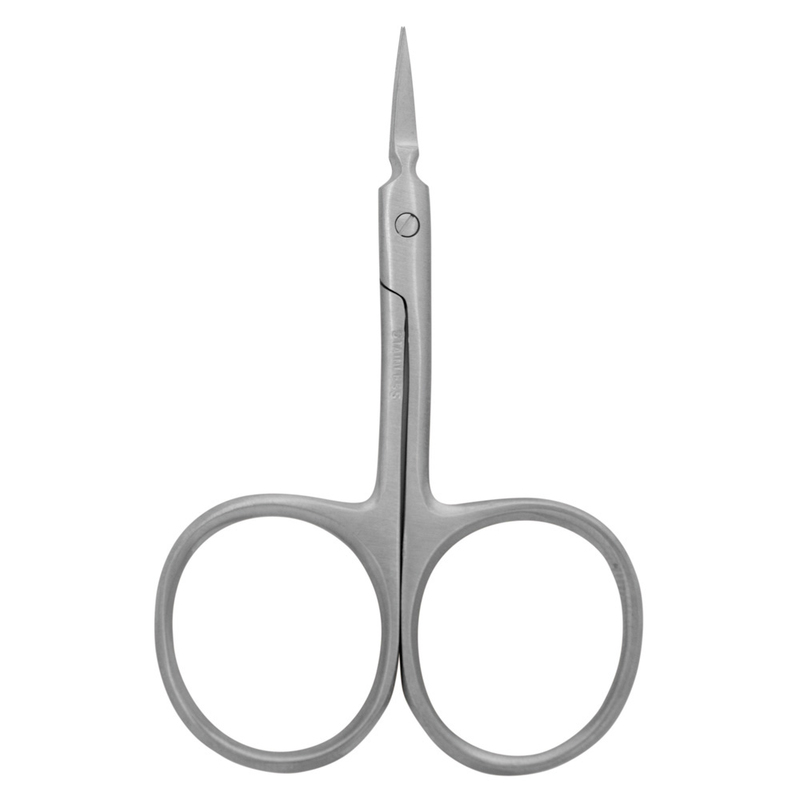 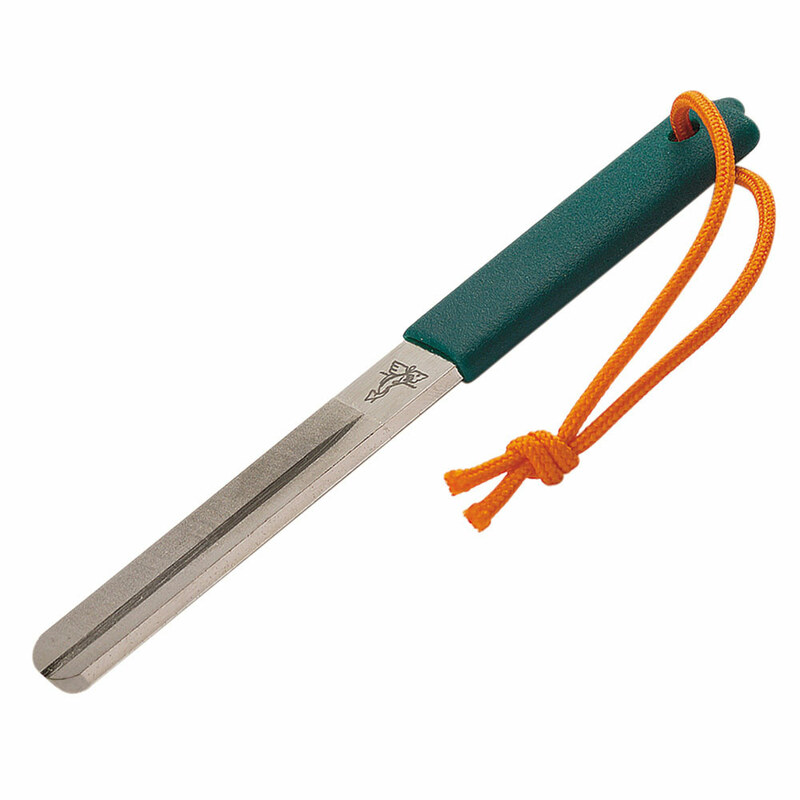 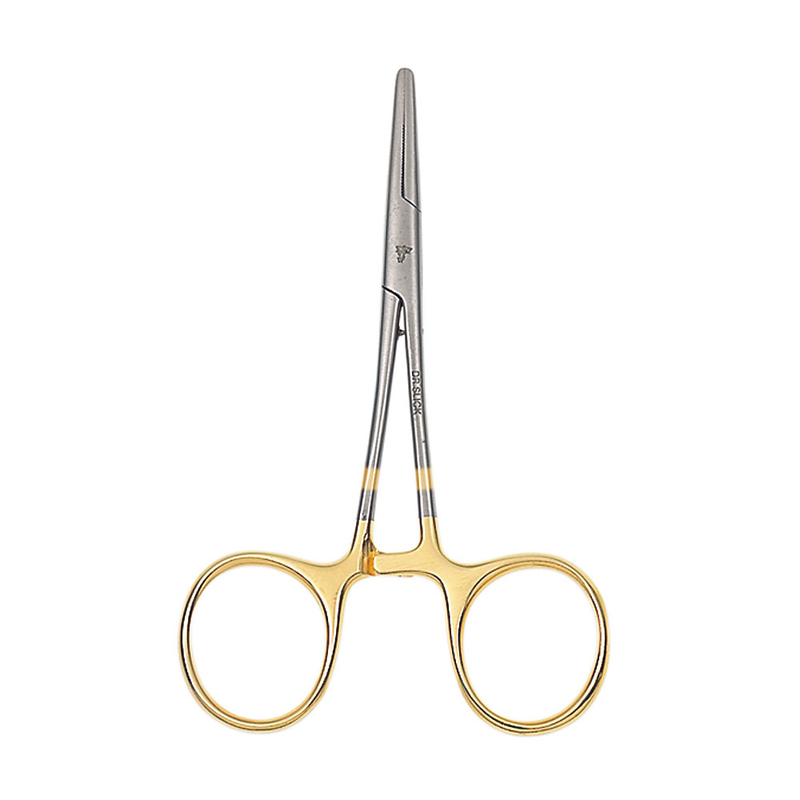 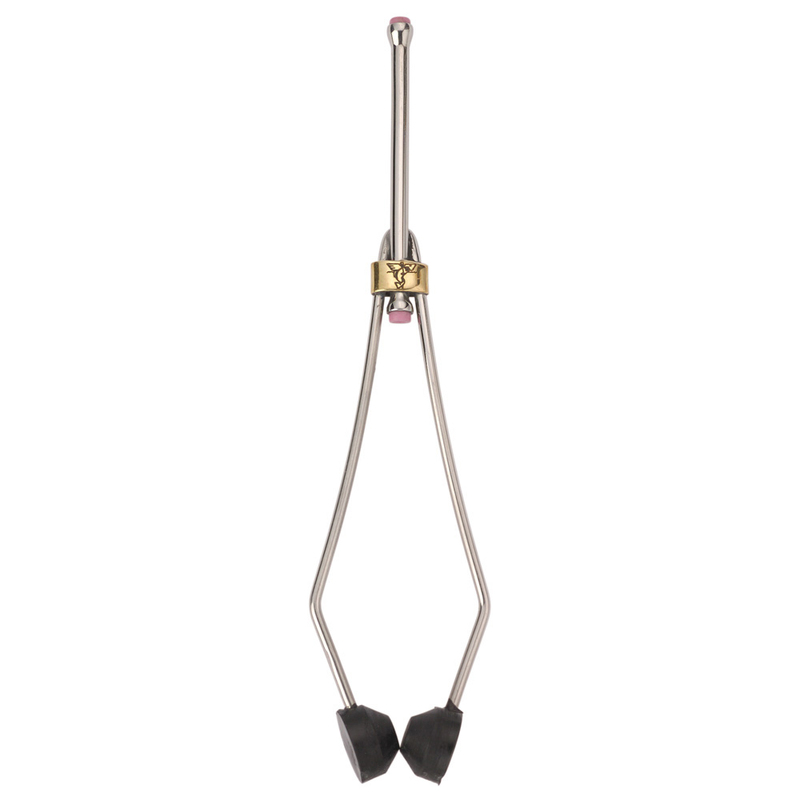 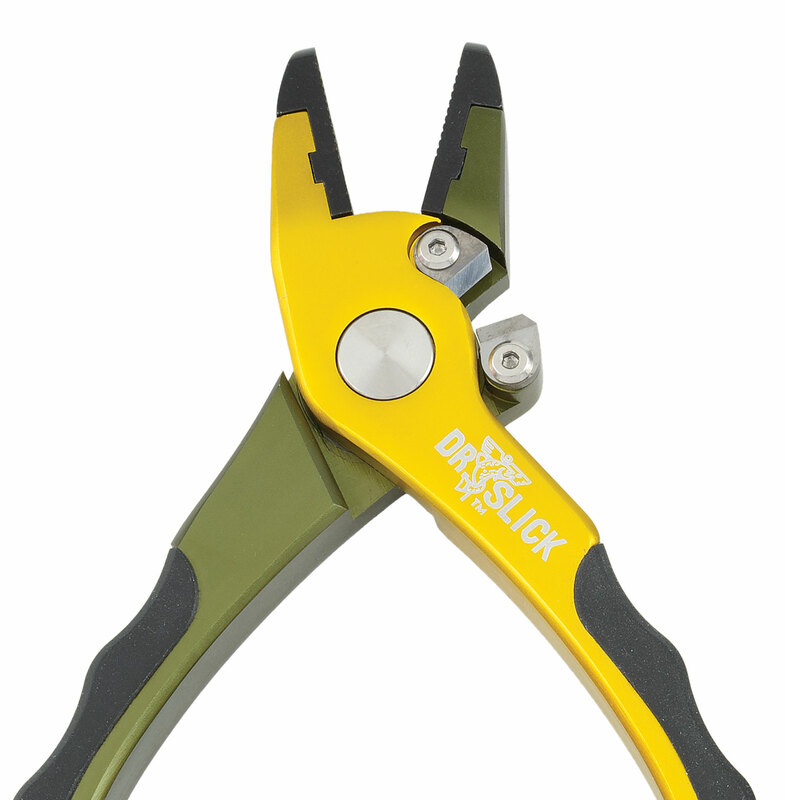 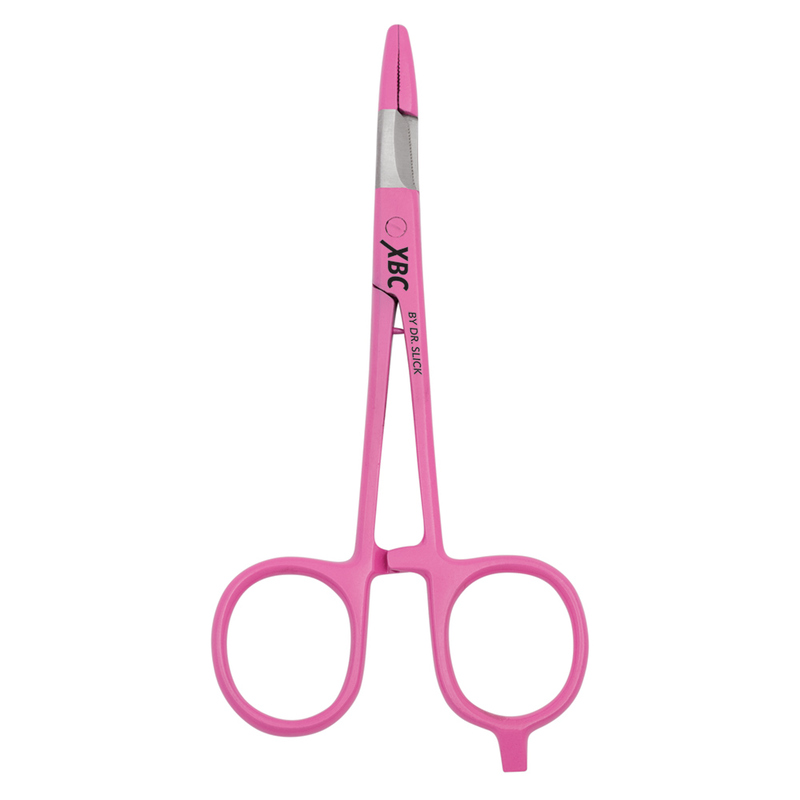 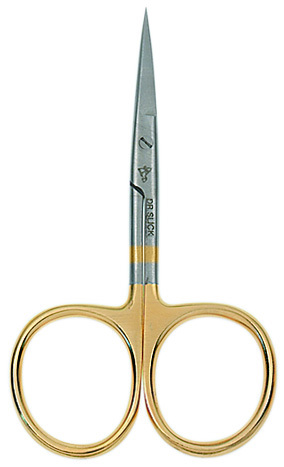 Great little scissor designed to cut the new age braid and synthetic lines. 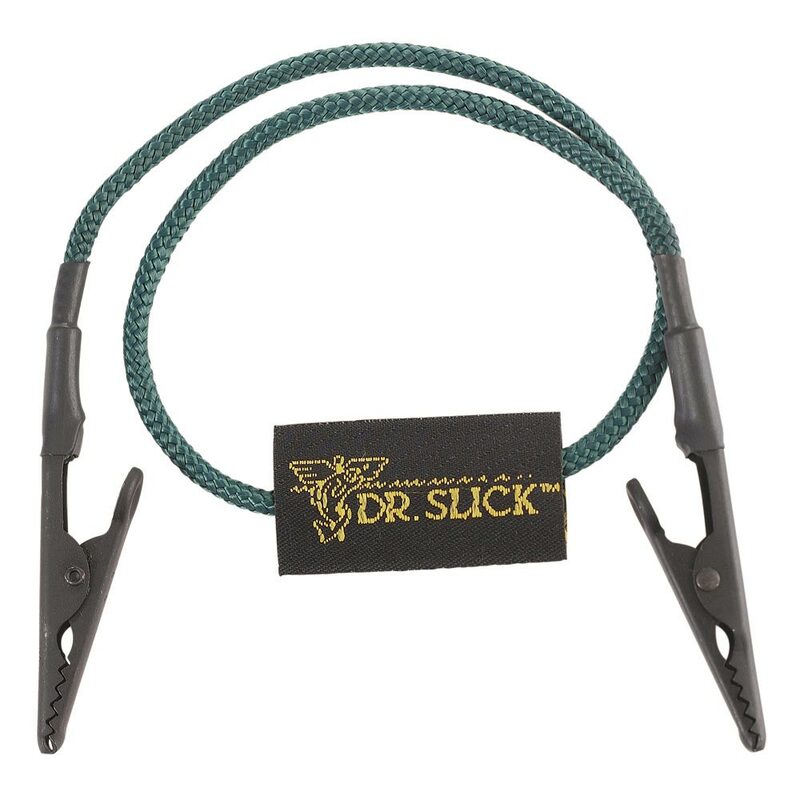 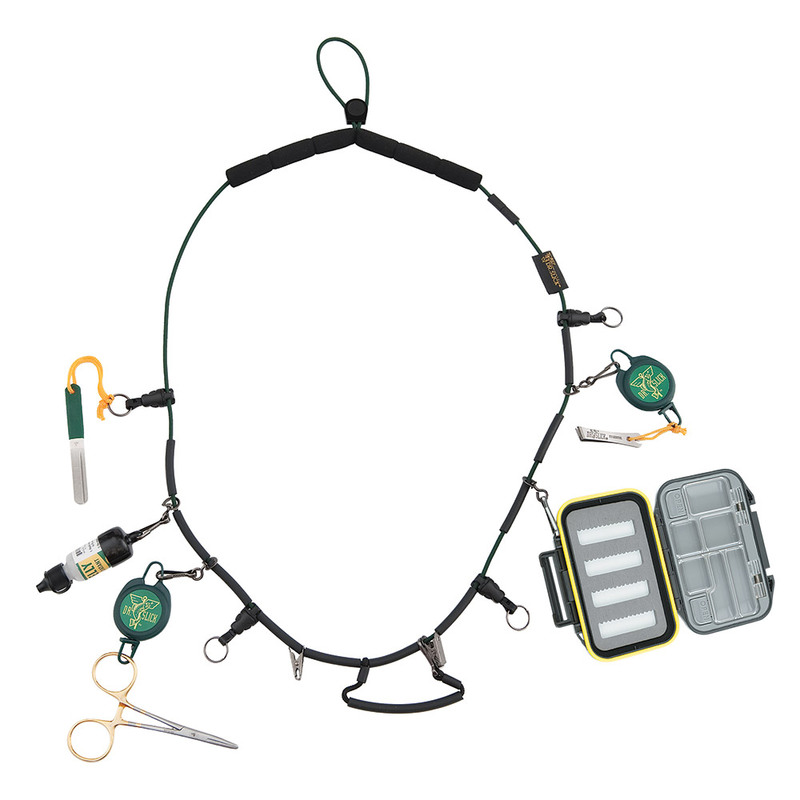 If you use braid for backing or terminal tackle, this is a must. 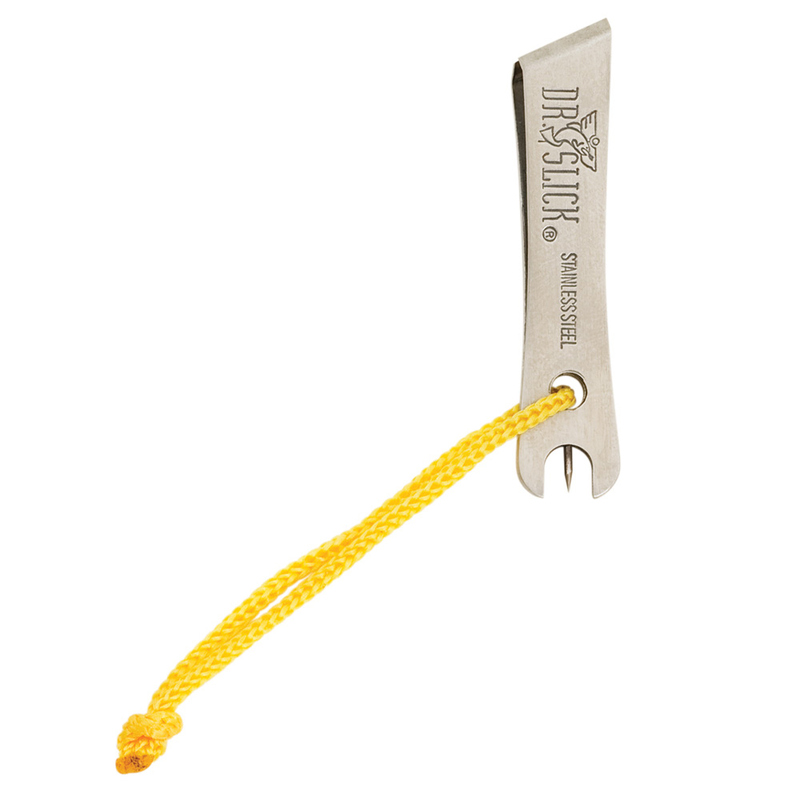 I use braid to attach stinger hooks to my large streamers...so naturally I have this scissor handy on my bench for this task.